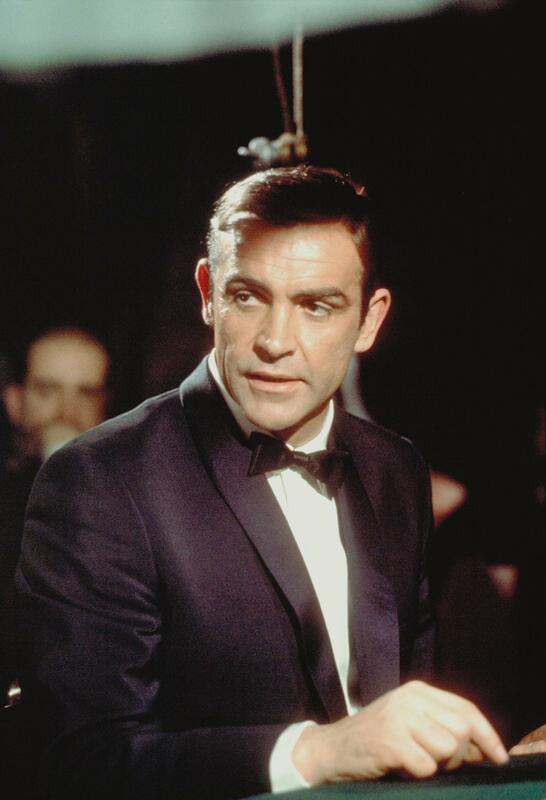 007 is back in his biggest adventure yet and the 101 Action Movies brings me one of my favorite Sean Connery Bond films. For me, this one has it all, exotic locations, scuba diving (something I haven’t done for years, but still love), Connery being suave and cool, banter with Q (Desmond Llewelyn) and my favorite Bond Girl, Domino (Claudine Auger, sigh). This was the longest running Bond at the time, clocking in at 130 minutes, and it’s all up there on the screen, and never seems to flag. Part of that is the stunning underwater photography, the climax of the film is a giant underwater battle with watersleds, harpoon guns, rogue sharks, and James Bond kitted out with a super scuba tank, outfitted with a propeller to give him some added speed. The evil S.P.E.C.T.R.E. organization is up to its dastardly ways, stealing two atomic weapons from a downed test flight, and are holding the threat of using them over the British government. They demand an outrageous amount of diamonds for their safe return, or they’ll set them off. James Bond (Connery) is assigned to hunt down the mastermind behind the operation, Largo (Adolfo Celi) and stop him. He uses Largo’s kept woman, Domino to get closer to his target and eliminate him. The film is filled with a bevy of beauties, including the one at the health club, Patricia (Molly Peters), Bond’s partner, Paula (Martine Beswick) and the film’s Bad Bond Girl, Fiona (Luciana Paluzzi), not to mention Domino. It’s a wonder Bond has time to save the world! But save the world he does, using the plethora of gadgets Q provides him with, and his own wits. As expected he’s always a gentleman about it as well. Even when he’s joining Largo for lunch, and they are both aware of who the other one is, and their plans, they all play it very gentlemanly and above-board, much more sporting that way. I delight in this film, Bond just seems to be having so much fun, he’s never ruffled, and of course, he’s just undeniably cool. And of course, there’s Claudine, a curvy, pouty French brunette. Sigh. The locales give it a luscious travelogue look, but the action sequences are undeniably Bond, big, explosive, and tons of stunts. As mentioned they underwater work is fantastic, and nothing on that scale had been seen before on the screen. It’s also the first Bond to be shot in CinemaScope sweeping the image out to be, well, more cinematic, more epic. By comparison, as fun as the first three films, this one looks and feels so much larger than the previous films. And of course, it is, the budget is bigger, the film is longer, and there is so much more going on. Celi seems to be enjoy being the nefarious Largo, dueling verbally and finally physically with Bond. Fiona, is immune to Bond’s charms, though neither seems to be too bothered about using the other, and their banter is a lot of fun, whether it’s in the bathroom, the bed, or in the car. Terence Young has made a sprawling action adventure epic, putting Ian Fleming’s enduring hero through his suave paces. The film also marks the 3rd actor to play CIA agent, Felix Leiter in 4 films, Rick Van Nutter. There have only been two actors to play Leiter so far more than once, David Hedison (Lice and Let Die, Licence To Kill) and Jeffrey Wright (Casino Royale, Quantum of Solace). This is my preferred version of this story, the 1983 remake, which is not considered canon, as it was released by United Artists/MGM competitor, Warner Brothers, Never Say Never Again, which saw Connery’s final return to the role that made him a legend. John Barry has another fantastic score, especially in the final underwater acts of the film, which feature no dialogue but a driving soundtrack of orchestration and sound effects. The title track, set against silhouettes of diving beauties is belted out by Tom Jones, and is probably one of my least favorite tunes, I quite like Duran Duran’s A View To A Kill, and a-Ha’s The Living Daylights – but hey, I love my 80s tunes. Like the poster says, it’s the biggest Bond of all… (at least until the next one, and the next one, and… well you get the idea).